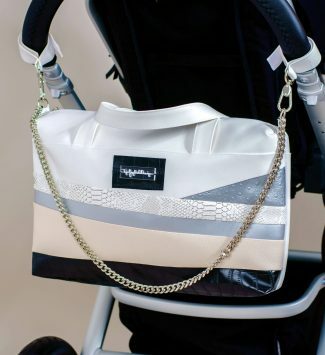 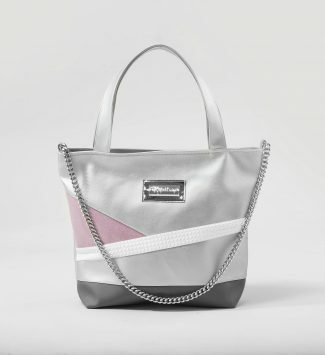 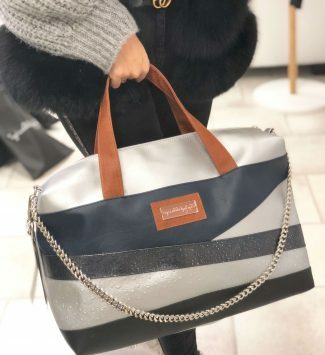 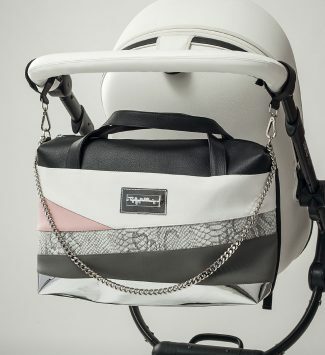 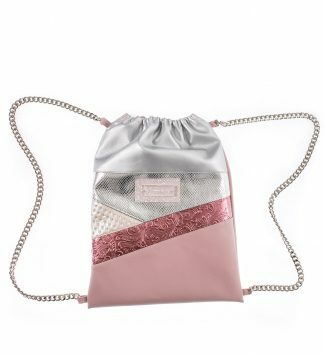 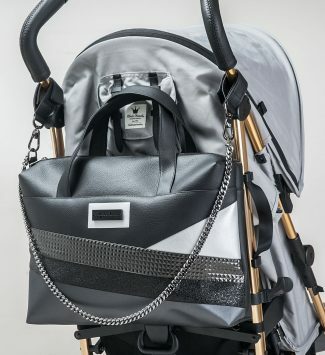 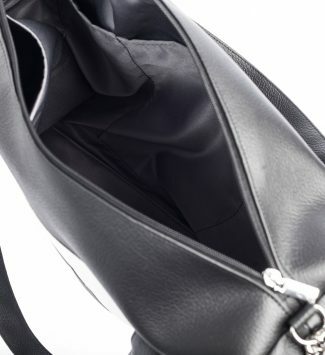 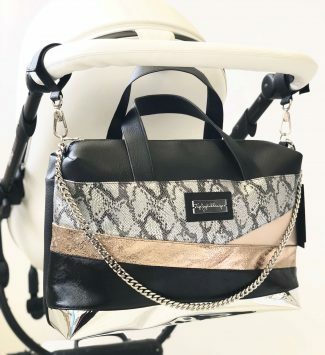 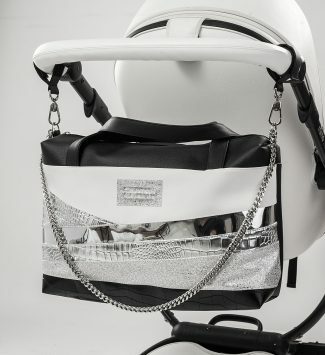 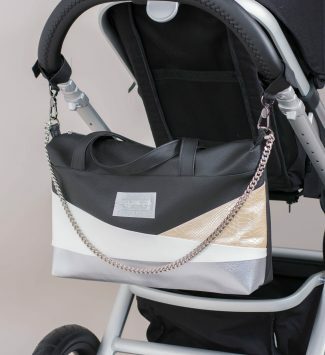 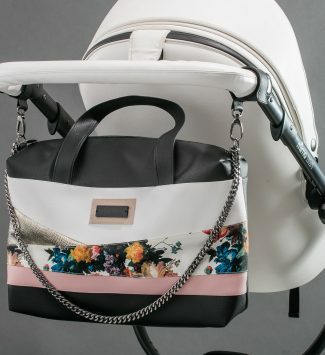 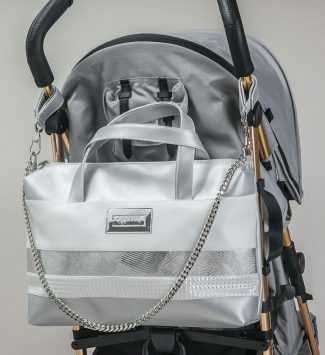 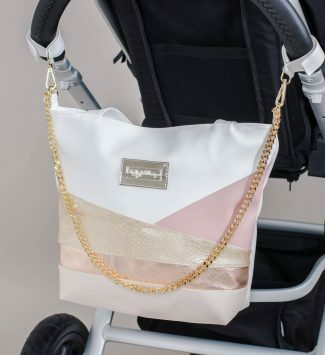 Elegant baby bags to hang on your strollers – look elegant on your walks and have a practical bag for everything your baby needs. 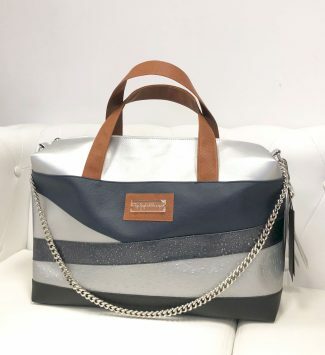 These bags are also suitable for everyday use. 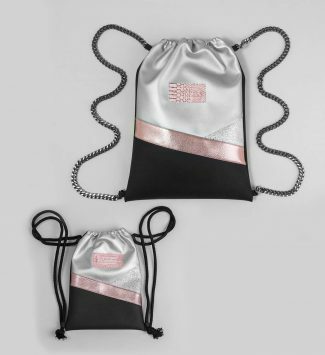 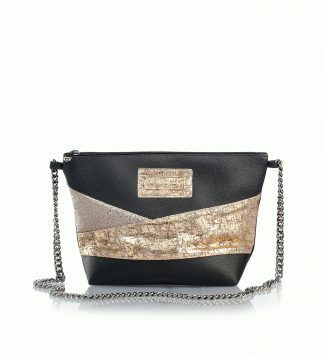 Fashionable big sisters can follow their mother’s example and choose one of our elegant mini backpacks.